Every business is concerned about ranking of its website on search engine. It is common practice to adopt search engine optimization by way of onsite and offsite optimization. There is lot fabricated hype around the misconception regarding so called SEO advantages of having dedicated IP. Investing in a dedicated IP is not at all justified and the same is confirmed by leading search engine since it will not facilitate in iota of advantage in boosting search engine rankings. Google stalwarts have put on record that the search engine does not differentiate between a virtually hosted domain and a domain with dedicated IP address. Consequently there exists no difference in page ranking of these domains as well. If you peep into the history, you will notice that organizations used to create micro websites that would appear to be different but would contain similar content in order to crowd the search results for better optimization. Enough care used to be taken to host these sites elsewhere, by using different domain names. However due to concerns about getting blacklisted by search engines, a new concept of Class C IPs was floated and webmasters started to create networks of micro websites with unique Class C IPs to build link farms. If one looks at it from a third person’s perspective and this is Google’s perspective as well, then the practice of using Class Cs amounts to cheating. Search engines are aware of this and are coming down heavily on sites that are engaged in such practices. Links to virtually hosted domains are treated at par with domains that have unique IP addresses. It all depends on how the Internet Service Provider is handling virtual hosting. If the domains and sub-domains are mapped to wrong websites, than it amounts to erroneous configuration and may hurt your website in the absence of a dedicated IP address. If there are too many sites linking to each other with clear intent of of Google ranking manipulation, it is considered as a link network. In such cases, you might need a dedicated IP address to dissociate your site from such an illegitimate activity that could most certainly hurt your rankings. In reality, there is virtually no connection between IP address of your website and search engine optimization. It is a common knowledge that many businesses are opting for hosting services that allot same IP address to different customers. Updating DNS, change of IP addresses is an ongoing process and Google knows that the websites should not be penalized for this. IP addresses are only relevant to SEO in case of the incoming links to your website. It must be noted that consciously undertaken SEO tasks can have only 20 percent impact on rankings and the rest and major part of boost in rankings can only be generated by what is known as offsite optimization process. If at all, an IP address is important for deciding the ranking of your website, then it is not the IP address of your website. 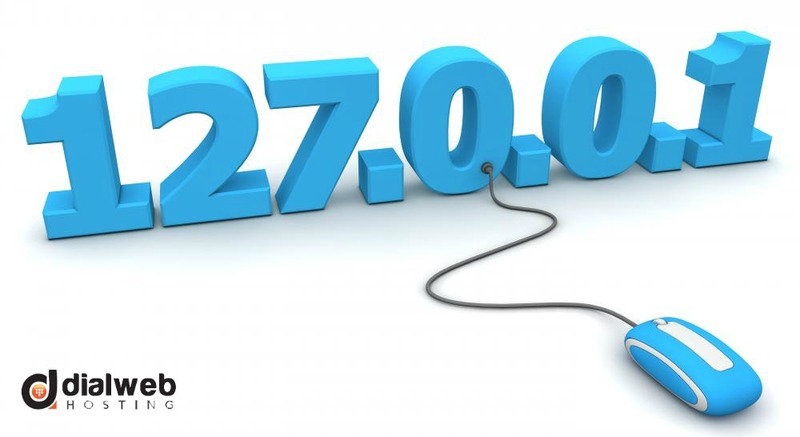 In fact, number of other IP addresses of websites that have no direct relation with you and are still feeding you with links. Many types of tricks are played by businesses to feed links to their sites. One of these is exchanging links with other websites in the same sharing environment. This is something even Google would not be missing with the obvious presence distinct link patterns. It should be remembered by hosts that are involved in such a ‘link exchange program’ should immediately put a stop to these activities. In order to have a better search engine optimization, there is no substitute to generate engaging and highly relevant content. It is argued by some individuals that using dedicated IPs or number of Class C IPs is beneficial for regional or local rankings, especially in terms of international SEO. In fact one can achieve the same purpose by using an appropriate TLD domain or by focusing a specific region in Google Webmaster Tools. As per the latest developments one does not need to have a dedicated IP for SSLs. In the rarest of rare instances, your site might get affected due to another spammy site that is sharing the same IP as yours. In this case a dedicated IP can save you from getting blacklisted due to someone else’s mistake. However, you should remember that, need for a dedicated IP in such a situation is to prevent you from being affected and not to improve search engine ranking. If you look at most of the scenarios that demand a unique IP address, you will find that in not a single instance a dedicated IP is required to improve search engine rankings. Hence it better not to go for a dedicated IP only for boosting SEO.